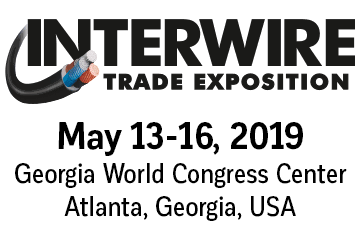 HENRICH will be at the Interwire Atlanta 2019. Visit us from May 13. to 16. 2019. 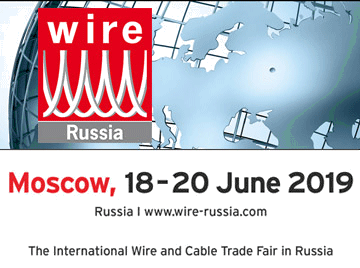 HENRICH will be at the Wire Russia 2019 in Moscow. Visit us from June 18. to 20. 2019. HENRICH will be at the Wire Southeast Asia 2019 in Bangkok. Visit us from September 18. to 20. 2019. HENRICH will be at the Wire China 2020 in Shanghai/China. Visit us from September 23. to 26. 2020.